One of my childhood friends told me that he decided to go to a synagogue for Rosh Hashanah and Yom Kippur so that he could say prayers for my healing. Knowing that he is a non-believing, non-practicing Jewish person, I was very touched by his impulse. But, I wanted to warn him against his plan. Instead, I let him find his own way. Afterward, I called him to find out how it went. Trying to find a sense of peace, connection to God, and deep prayer experiences on the three most fearsome, awesome and busy days of the Jewish calendar is like trying to learn to speak French by sitting in on a college literature course taught entirely in French… or trying to learn to ice skate by gliding out onto the ice in the midst of a Stanley Cup playoff match. And yet my old friend is not the only one who tries to pry open the treasure of Judaism once a year for three days. So many of us come to synagogue just for the High Holy Days, and as a rabbi, believe me, I am very glad to see you. 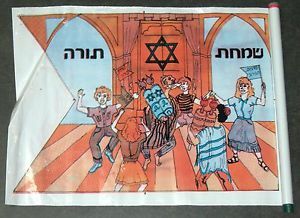 But every year, just five days after Yom Kippur, we enter the joyous festival of Sukkot and I wonder how to convince my fellow Jews to come on these days instead! We sing praises to God while shaking branches of the palm, myrtle, and willow together with an etrog (a lemon-like fruit). It’s inexplicably awesome! We line up with these agricultural treasures and parade around the synagogue singing to God, “Save us!” It’s crazy fun! Everyone is grinning because no one can exactly explain what we’re doing. 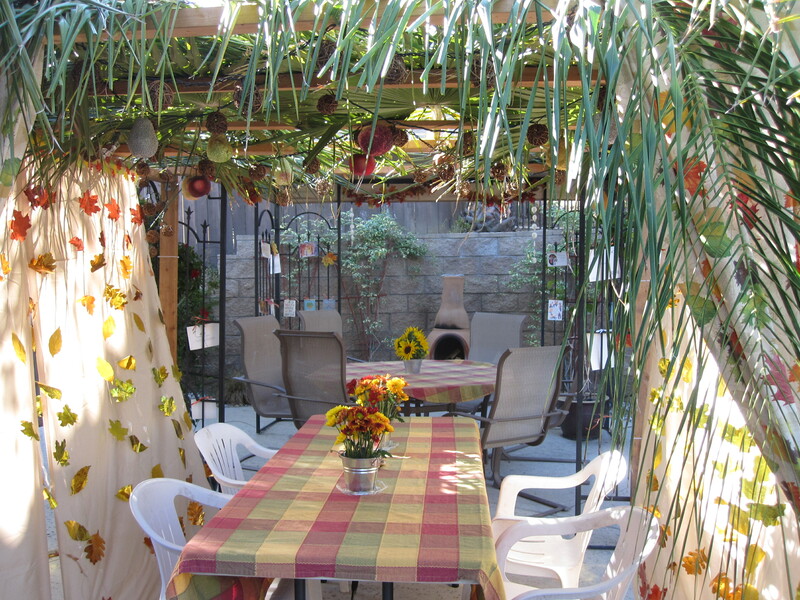 After these prayers, we go outside into a sukkah (a temporary booth) decorated with lights, flowers, fruit, paper chains and posters and partially open to the sky to study, eat and sing. We live in these booths for seven days. At the end of this lovely festival of connecting to nature, community, and our best selves, we celebrate Simchat Torah (Monday evening 10/1 through Tuesday 10/2), rejoicing as we finish an annual cycle of reading the entire Torah and start again “In the Beginning”. 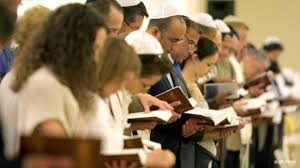 We dance with the Torahs and ensure that everyone gets an honor to the Torah. It’s a raucous Jewish holiday of merriment and true joy. Attending Rosh Hashanah and Yom Kippur services is meaningful and important. I am not telling you not to do so. But only doing so means that you are missing out on some of the most spiritually connected moments in the Jewish calendar. Who would really want the disciplinarian Parent without the celebrating Parent as well? I’ll take both! I hope you’ll join me. Yes!yes!yes! Always seek joy and merriment inside and outside!